Every once in a while, the hostility to intellectualism that is prevalent among certain sections of the wider public sneaks up behind you and smashes you over the head. As I watched FOX’s interview with Reza Aslan (no, not that Aslan), a scholar of religious sociology, I realized that not only was this one of those times, it was, perhaps, among the very worst of those times. In this instance, I was not merely being smashed over the head, I was being smashed over the head with something spiky. Well, to be clear, I am a scholar of religions with four degrees, including one in the New Testament, and fluency in biblical Greek, who has been studying the origins of Christianity for two decades, who also just happens to be a Muslim. So it’s not that I’m just some Muslim writing about Jesus; I am an expert with a Ph.D. in the history of religions. 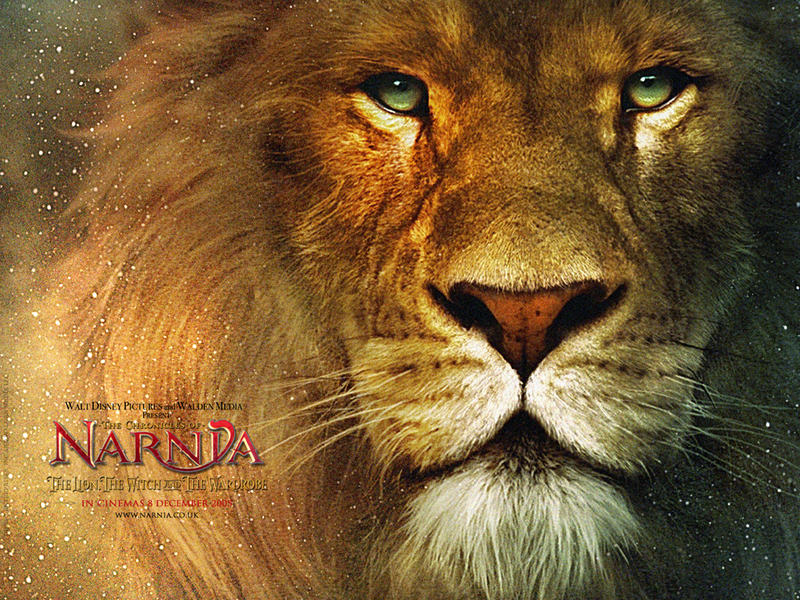 This is all broadly true–Aslan has a PhD in sociology of religion from the University of California. He has written books on Judaism, Christianity, and Islam. Aslan’s most recent book is called Zealot: The Life and Times of Jesus of Nazareth. Potentially misleading is his use of the word “zealot” in the title. In modern times, the word “zealot” connotes a religious fanatic. However, the word originates from the Roman period. During Roman times, a “zealot” was any member of the Jewish movement in Palestine which objected to Roman rule on the grounds that the Romans’ polytheistic beliefs were incompatible with Judaism. Aslan’s contention that Jesus was a zealot on the historical understanding of the term is defensible. It is nearly universally accepted that Jesus was crucified, a punishment which the Romans reserved only for those who had committed crimes against the state. It follows from there that Jesus had opposed Roman rule or objected to some number of its aspects in Palestine, or had caused others to do so through his influence. Aslan contends that these objections were not purely religious opposition to Roman polytheism, but also manifested through Jesus’ opposition to economic inequality in Palestine. The book is controversial insofar as it attempts to locate Jesus as a historical figure independent of his messianic status. Crucially, however, the book does not oppose Christianity. It is not an attack on Jesus or the Christian religion. It is merely an attempt to locate Jesus historically and sociologically, to see how he fit into the social fabric that was Roman Palestine during the 1st century. Such an intellectual project does not require Christian beliefs, but it also does not require their absence. In the interview, however, FOX’s religion correspondent, Lauren Green, does not seem able to recognize this, and seems to assume that if a Muslim is writing a book about Jesus, he must necessarily be hostile to Christianity. The impression I get watching the interview is that Green never did any background research about Aslan, never read his book, but instead of asking Aslan to inform her about its contents, decided on the basis of its author’s religious views as well as the title and its use of the word “zealot” that it must necessarily be hostile. She was unwilling to relinquish this view for the entirety of the 10 minute interview, despite Aslan’s efforts to inform her of the argument he actually makes in the book. For a lay person to find the use of the word “zealot” curious would be understandable. Lauren Green is not, or ought not to be, a lay person. She is the religion correspondent for the network. This means that she is supposed to know something or other about religions, that she is supposed to have some background in the subject, such that when she conducts interviews, she is able to ask relevant and interesting questions that a lay person might miss. Lauren Green should know that “zealot” in this context refers to the political movement in Roman Palestine. If she did not know this, she should thought to look it up before the interview. The ignorance makes her a terrible religion correspondent; the failure to correct that ignorance prior to the interview makes her a terrible journalist outright. I myself was well aware what the word “zealot” meant in a 1st century context. I do not have any degrees in religion, my field is politics. No one has hired me to talk about religion or interview people about it. I am not paid any money for any activity of that kind. Green and the FOX network show either a stunning incompetence or a stunning disrespect for religion as a subject. Perhaps both. What really gets me about this is the fact that Aslan studies this subject for a living, that he has spent years of his life acquiring academic credentials about religion, and written many books about it, yet, despite this, when he runs into a professional journalist, not even a man off the street, all of this is thrown out the window because he is a Muslim. The interview is profoundly anti-intellectual, Green fervently believes that her ignorance is as good as Aslan’s better-informed opinion. But that’s just the tip of the iceberg. The most terrible thing about this isn’t the anti-intellectualism, it’s the bigotry, the notion that Muslims have nothing useful to say about non-Muslim religions. No Christian scholar writing a book about Mohammed would receive that treatment. No FOX correspondent would say “you’re a Christian, so why did you write a book about the founder of Islam?” Christians regularly come onto FOX’s many programs and openly criticize Islam, often with no credentials of any kind. Yet when Reza Aslan writes a book about Christianity, a book that does not even criticize the Christian religion, he is to be dismissed not because of any academic or intellectual deficiencies in his background or his argument, but because he is a Muslim. What FOX shows in this interview is not just common anti-intellectualism, it’s bigotry and discrimination. I don’t feel too bad for Aslan, who stands to make a pretty penny off all the talk about his book, but I do feel bad for the viewers of FOX, who are indoctrinated with this bigotry, and for the many up and coming scholars in all the various fields whose work and research will be ignored and denigrated unjustifiably by ignorant people unable to justify their own views, let alone justifiably criticize the work of others. The problem is that some christians believe that they, and only they, have a privilege to write anything about the founder of their religion, Jesus. However, many christians are not aware that Jesus is considered by muslims as a prophet of their religion as well. So any person with a little knowledge about islam would know that Jesus is also of importance for muslims. Therefore, not withstanding Aslan’s position as a scholar of religion, it shouldn’t surprise that a muslim would write a book about Jesus. Quite true, which furthers the contention that Lauren Green is completely incompetent in her present role as religion correspondent. Which does not surpise me, given that FOX is her employer. However, any one who works as a religion correspondent should know at least the basic facts of the world’s largest and most influential religions. No one would listen to a base ball reporter, who doesn’t know anything about the rules of the game.